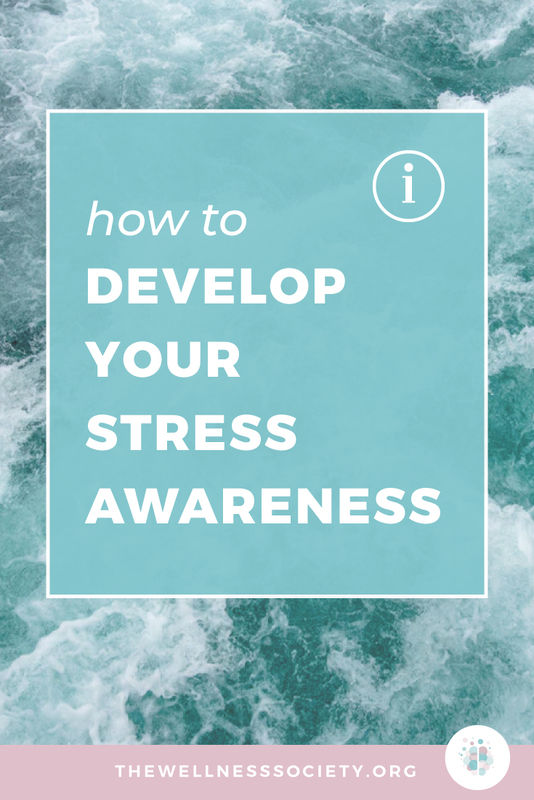 When we become more aware of our signs and triggers, we can take quicker and more effective action to help ourselves feel better—we develop stress resilience. Most of us have more awareness of our triggers than we do our signs. 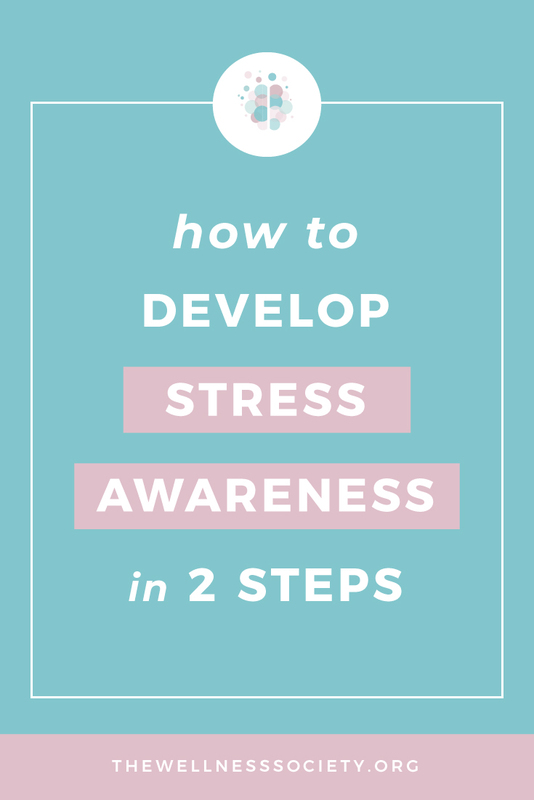 We’re often so fixated on what’s causing our distress, and not on how it’s impacting us. This can lead to rising levels of poor mental wellbeing that creep up on us in slow and insidious ways. If we don’t take action when we’re experiencing poor mental wellbeing, the more serious our symptoms can become. This leads to a nasty feedback loop: the worse our mental wellbeing, the worse our symptoms get, and the worse our symptoms get, the more it affects our mental wellbeing. If we don’t break the cycle, we increase our risk of developing more serious issues such as burnout and stress-related illnesses such as depression, heart disease and Alzheimer’s disease. Work can be noted as a substantial stress trigger. Stress and anxiety are currently the number one reason for staff-absence in the UK. A preventative approach to wellbeing could save employers around £250 million a year. Despite this, research also reveals that almost half of UK firms (46%) do nothing to alleviate worker’s stress, despite being aware of the direct impact it has on their business. One study estimated that in China, up to a million people die every year due to overwork. The culture of overwork is common in other parts of Asia. The Japanese word ‘Karōshi’ (過労死) can be translated literally as "overwork death". The major medical causes of karōshi deaths are heart attack and stroke due to unhealthy stress and a starvation diet. If you’re concerned that work is seriously impacting your mental wellbeing, you could contact Remploy, which is a free and confidential service. 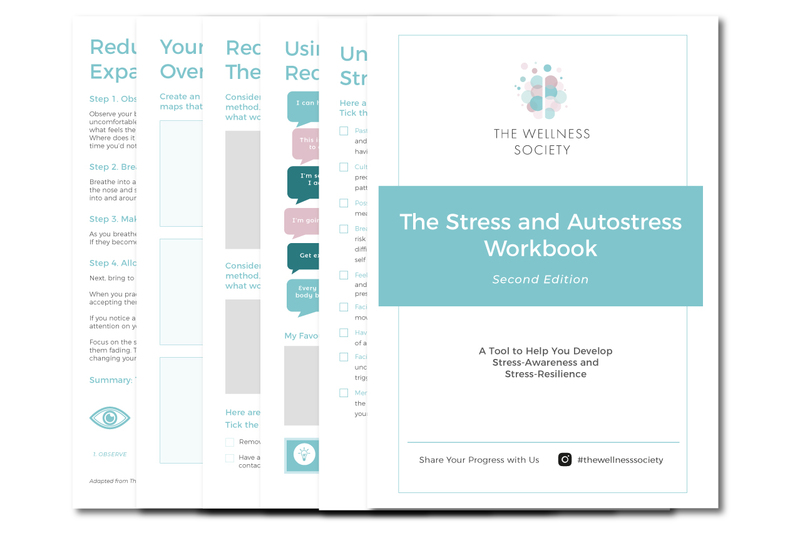 A poll for the app MindBody revealed that 80% of 18-34-year-olds experience stress and anxiety daily, which was the most out of all age groups. Clearly, there are many more triggers of unhealthy stress besides work. On the plus side, experiencing a lot of triggers means there are lots of possible avenues for improving your mental wellbeing.